You are My precious gem. You are rare. Your worth is far beyond anything in the world. I treasure you. I hold you in the highest esteem. When the world tries to pull you down, remember these words. Remember that you are your God’s fine treasure. He looks at you and sees beauty far beyond anything man could make. 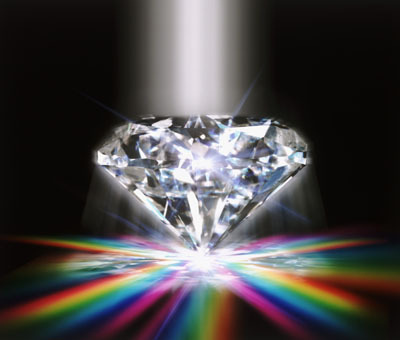 I see a multifaceted loveliness that I look on with much satisfaction in My heart. I am your God. You are My treasure, My precious gem. Never doubt this truth. Your God has made arrangements the likes of which you cannot fathom. They are arrangements to bless you in the days ahead with My loving presence in an extraordinary way. and place them in just the right light, the light that will benefit and enhance in a mighty way. No. Don’t ever think that I am not capable of doing just that. I can and I will, My precious gem, My very own wonderful treasure!! !